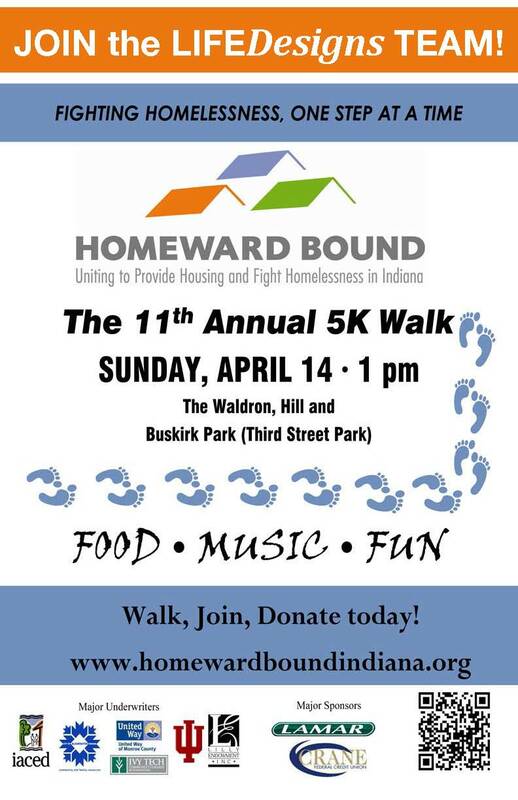 Continue to register and you are set to walk with the LIFEDesigns group on Sunday, April 14th at 1:00pm. Meet us at The Waldron, Hill and Buskirk Park (Third Street Park). Look for Marianne Stemm, our HR Director. She is our site coordinator. Also, look for the sea of orange t-shirts with the LIFEDesigns logo on them!